• I am a clinical psychologist, licensed in California since 1982. I received my education at Yale University and Ohio State University and through my clients sharing their struggles and what works for them for over 30 years. • For most of my career, I have shared my time between private practice and my position as Clinical Director at the Frostig Center, the premier school for students with learning disabilities in Southern California. 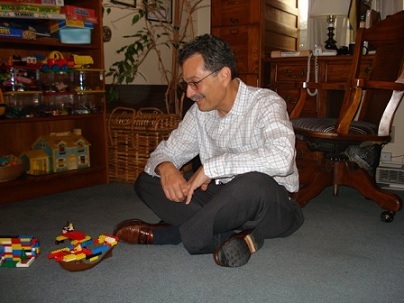 • I am equally at home discussing the meaning of life or specific strategies for coping with Aspergers, helping a couple learn to appreciate each other or helping parents manage a challenging child, assessing for ADHD or sitting on the floor playing with a preschooler. • For more details, you can view my resume here.